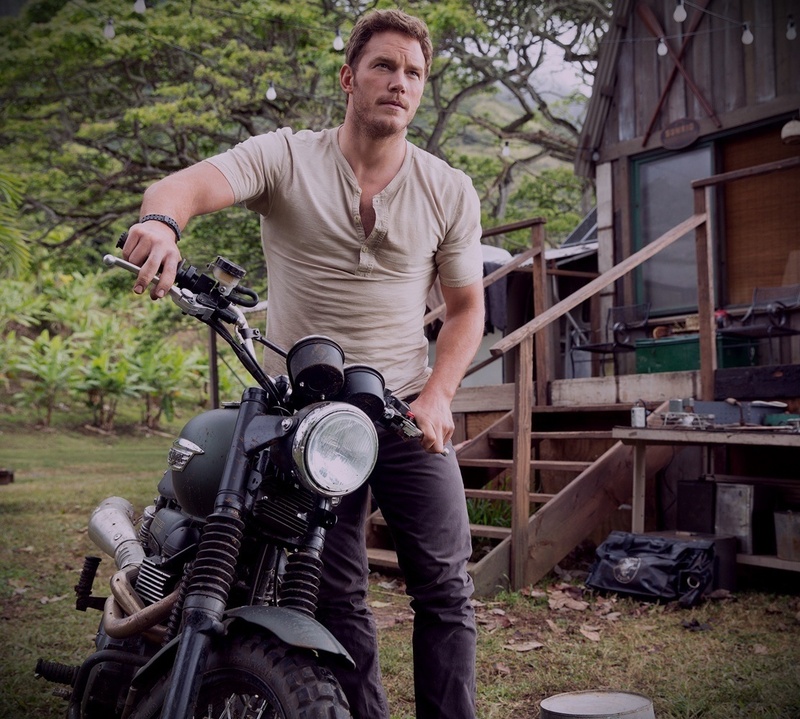 Owen Grady. . HD Wallpaper and background images in the jurassic world club tagged: photo. 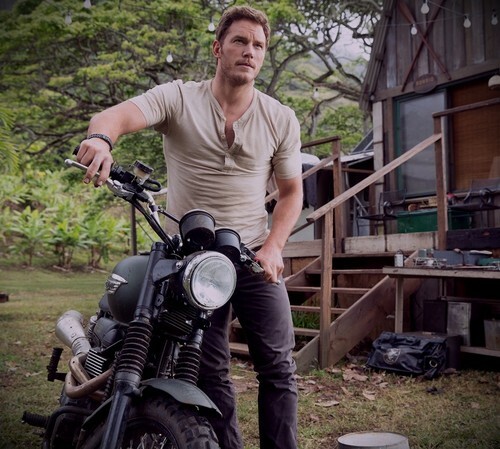 This jurassic world photo might contain sepeda motor polisi, kecepatan polisi, cop sepeda motor, motor polisi, and polisi kecepatan.